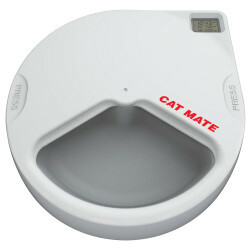 There are certain products that make pet ownership easier, whether its because of a new revolutionary design or through an innovation from pet owners themselves. 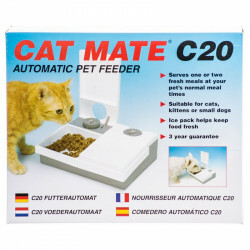 Cat Mate is one of those manufacturers that understands the need for efficient, effective pet products that make a difference. 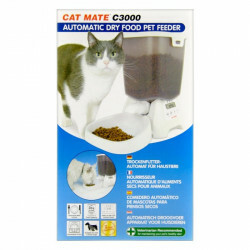 With everyone leading busy, hectic lives, we need products for our pets that make everything just a bit easier. 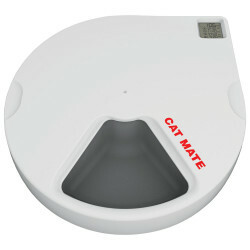 To meet that goal, Cat Mate was the first to develop the concept of an automatic pet feeder, which ensures fresh meals can be available at the correct time for your pet, without any hassle and without you even being present. Meals are served at the times you set. The lids and bowls are easy to clean and dishwasher safe. 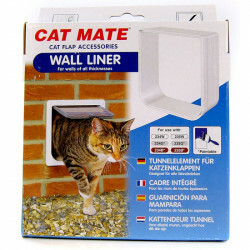 Ideal for cats and small dogs. 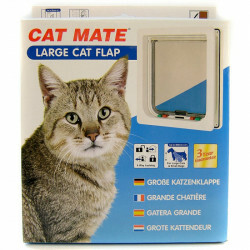 They also make a great line of Pet Doors. 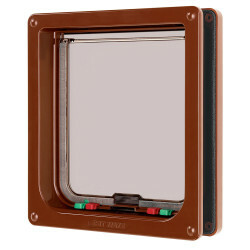 Using a thoughtful design and the best quality plastics, their pet doors feature Silent Action, which eases your skiddish pets and creates less noise for you as well. 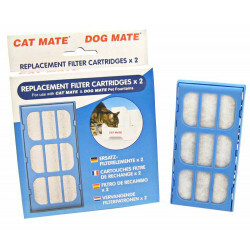 They have a draft and weatherproof brush sealed flap with a magnetic closure. 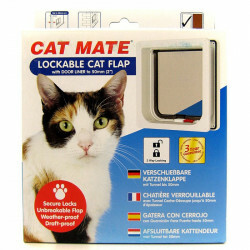 Cat Mate is clearly a leading manufacturer of high quality, innovative pet accessories. Were pleased to offer their line, right here, online, at a discount. 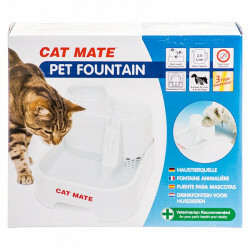 As a preeminent Cat Mate supplier, Pet Mountain works closely with the manufacturer to ensure that we carry the right inventory at the lowest possible prices. With our ability to buy in bulk and work with the supplier on discount programs and special promotions, we can offer you unbeatable specials and the best customer service in the industry, guaranteed.